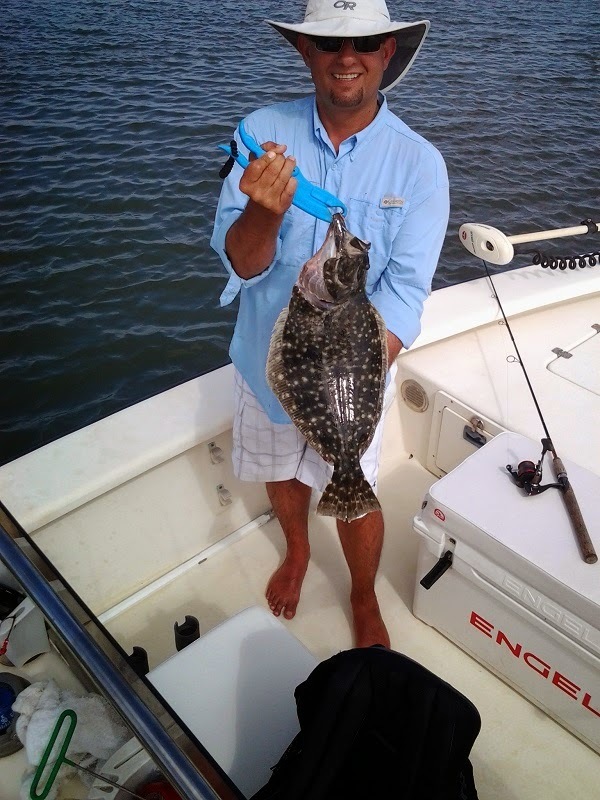 Fin-S Charters, LLC | Morehead City NC Fishing Charters with Capt. Daniel Raeburn 252-241-3590: Inside Flounder Bite! The inside flounder bite has picked up in the past few days. 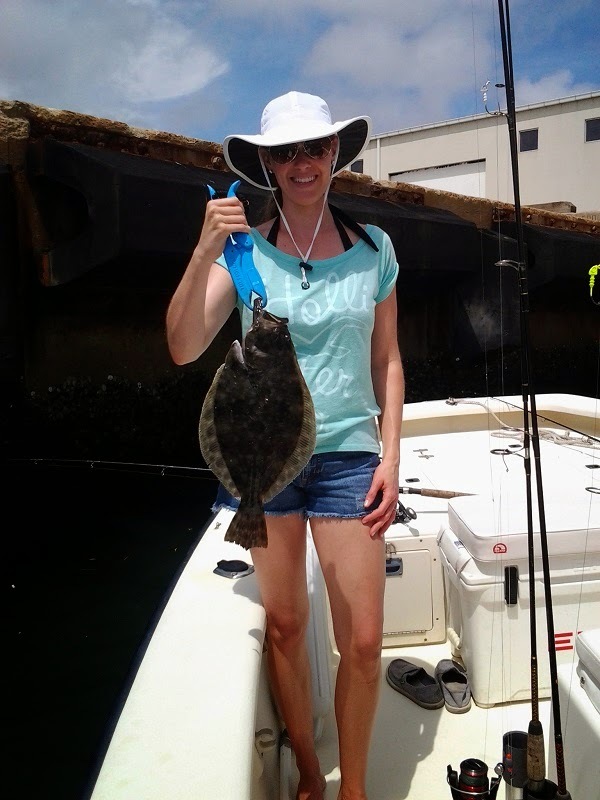 Fishing around the deep holes at low tide and working some creeks on the incoming tide has produced some nice flounder. Most of the action has been on live bait but a few can be caught on gulp baits as well. 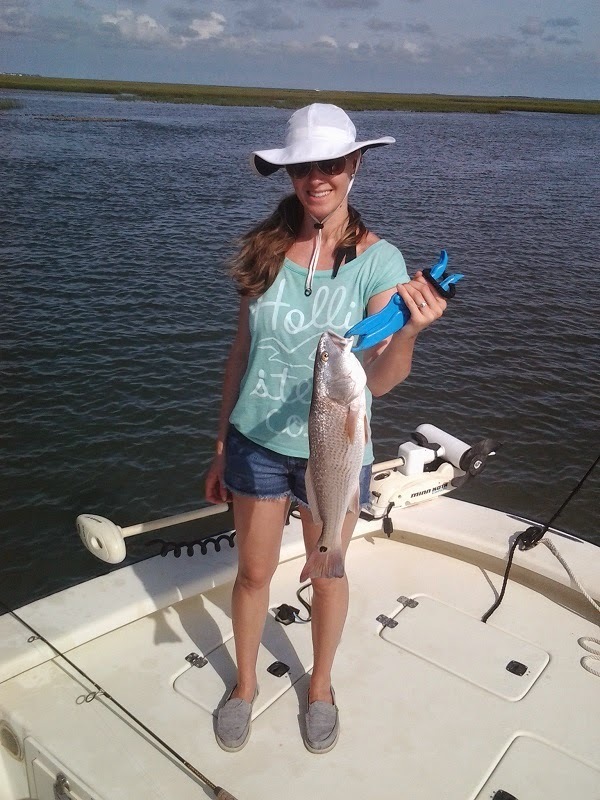 Along with the flounder there are some red drum mixed in around the marshes and there has been a good spanish mackerel bite along the beach and around Beaufort inlet.